Royalty Rotors Brake Rotors - Dezod Motorsports Inc - Home of the automotive performance enthusiast since 2002. Royalty Rotors Performance Rotors are designed to beat the challenges of high performance driving and severe duty brake demands, and represent one of the most cost-efficient performance brake upgrades offered in the market today. 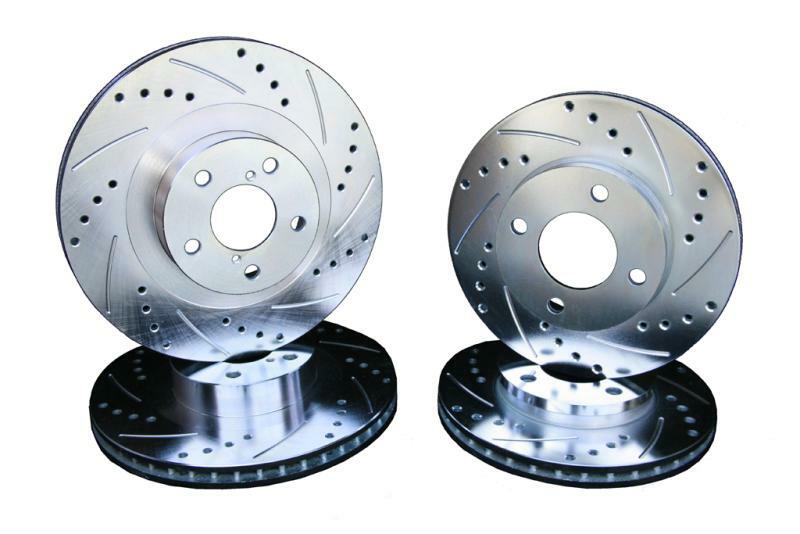 We are a leading manufacturer and supplier of performance slotted and cross drilled rotors. Royalty Rotors offers a high quality performance rotor line that fills the huge gap between plain rotors and expensive performance rotors.